Robert Trent Jones and Robert Trent Jones Jr.
A legacy of Robert Trent Jones Snr's ultimate dream to create and design one of the very finest golf experience in the world, which the members of the Club are dedicating to upholding. 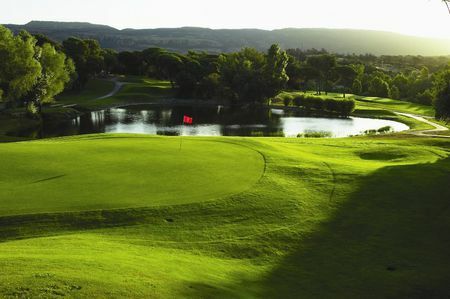 Vidauban is a pure golfing jewel. 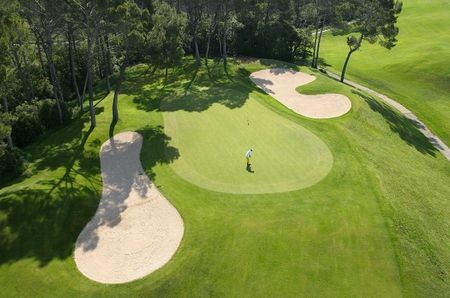 The course condition is always perfect. I love to play and practice here. Vidauban makes it easily into my top 5 in France.